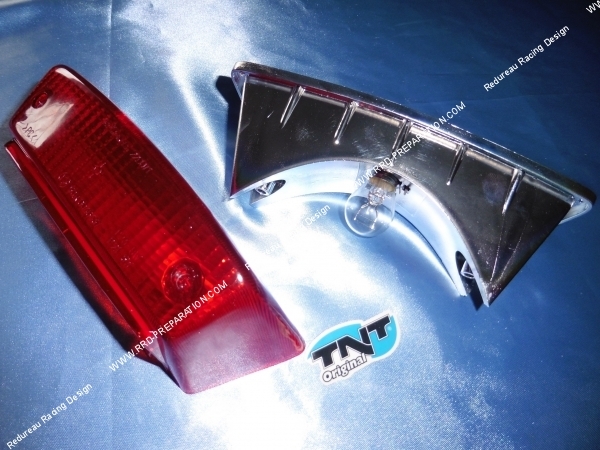 ideal in case of breakage or for refurbishment of the taillight of your scooter! TNT Original TNT Original Price lowered! 6,20 € 6.2 tax incl. 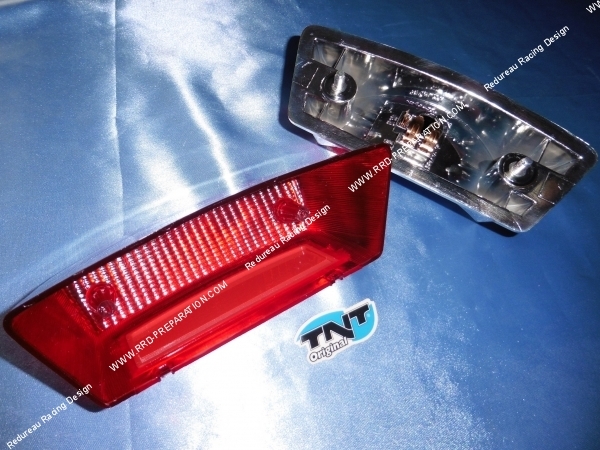 Type original, here is the original type taillight TNT for scooter MBK STUNT or YAMAHA SLIDER! 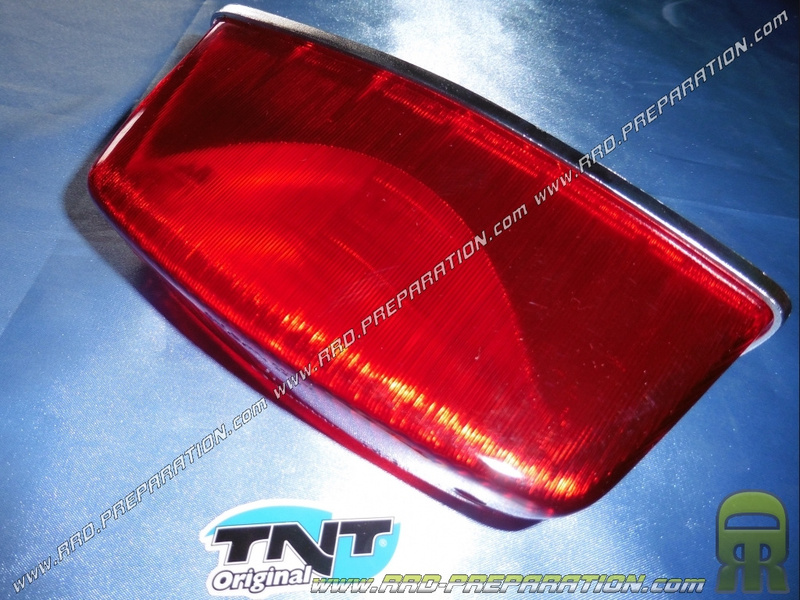 Ideal in case of breakage or refurbishing your taillight while remaining in the original style. Delivered as presented with his bulb BAY15D kind!